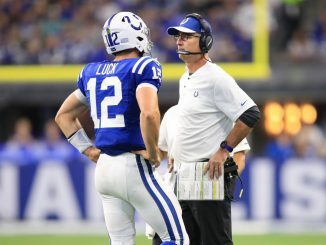 Indianapolis Colts dominated the AFC South last season, making a surprise playoff run. Texans, Jaguars and Titans have a lot of catching up to do. 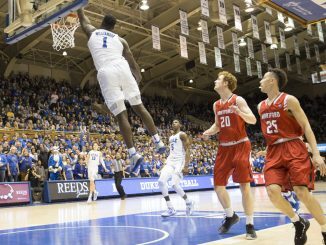 Zion Williamson is expected to be picked first in the 2019 NBA draft. He has been starring in the highlights for his incredible play at Duke.